Welcome to the newest addition to the Storage Post Self Storage family. Our location is located just north of BQE on Grand Avenue. 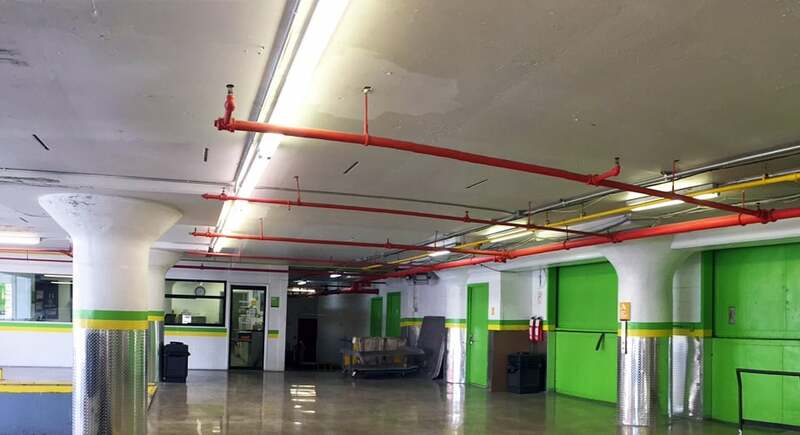 This facility boasts nine floors of storage units with 24,000 square feet per floor. 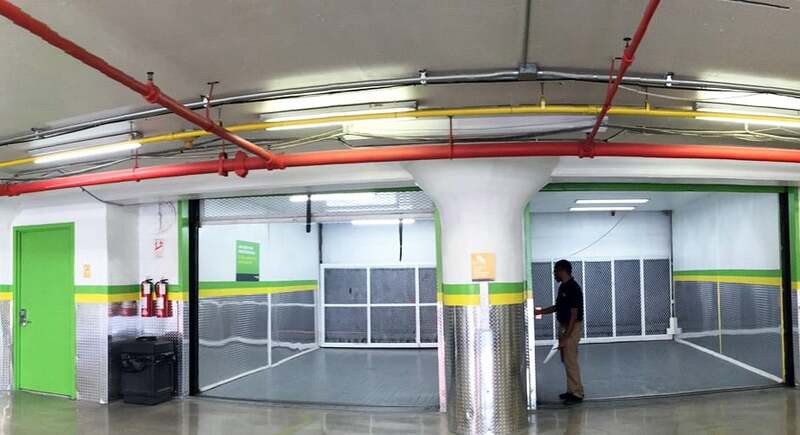 With four loading bays and two freight elevators, loading and unloading are easy and fast. 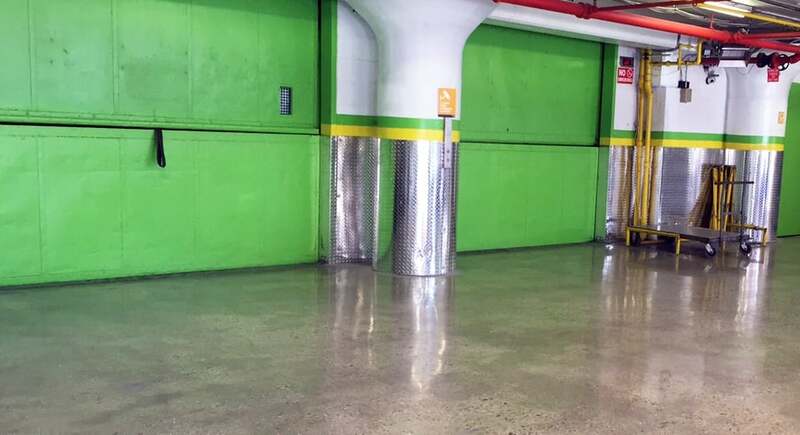 We look forward to serving your storage needs at this wonderful Brooklyn location. Established in 1998. Storage Post is a leader in self storage services and is dedicated to providing safe and flexible storage. Quality products and friendly customer service ensure the best self storage experience for our customers. Storage Post is committed to aggressive growth through the acquisition of existing self storage real estate and continued development of technologically-advanced self storage facilities.Storage Post provides superior self storage facilities and equally extraordinary associates. Choose from smaller storage units to store household items, or larger storage units that can store entire rooms of furniture. 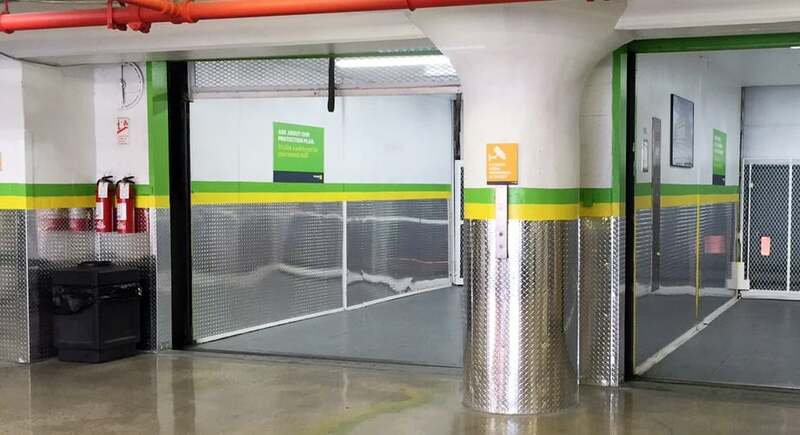 Storage Post locations may offer car storage, boat / RV parking, and climate-controlled storage units for items that need monitored environments.Flexible month-to-month contracts allow you to store when you need to, without extra costs. Most Storage Post locations include security amenities such as 24-hour surveillance, secure entry points & steel construction storage units. The best and friendliest front desk! Go Izzy!!! Thank you :)The facility is clean, organized and easy to manage. Happy to store my whole apt there. Every time we interact with the staff here they're helpful, professional, and considerate. It's clean, easy to move stuff into and out of. Good choice. Glad I'm a customer. Great place, friendly service. I used this facility for several years and they are really accessible and clean. I've met the store manager and he's professional and friendly. I met him in person and was shocked when I saw how attentive he is not only to me but to each customer. I am totally satisfied with the service and safety of this location. It's very true that you get what you pay for. This place is worth it! Bianca is a pretty terrible employee. She is not very helpful and we have had several issues with her in the past. Also, their pricing seems goes up all to frequently. They claim that it is because of all the renovations, but lets face it, its a storage facility. How nice does it really need to be? There are like 4 other storage facilities surrounding this one in Brooklyn. I couldn't believe how clean and and well maintained this building is . If all of there properties are like this one .I recommend everyone to store at this company.